Miriam-Webster Dictionary defines hope as "desire accompanied by expectation of fulfillment or success." Hope is a word we throw around frequently at NAMI. We even use the tag line "Find Help. Find Hope." While attending the NAMI National Convention in New Orleans, the question popped into my head, how would I define hope? Is it the woman sitting to my left whose son is currently homeless and living with schizophrenia? The same woman who told me, "Give him time. He'll come around." Or maybe it was the young man sitting on my right who proudly introduced me to his fiancé, a love he never dreamed of finding during his 6 years of chronic hospitalizations for mental health conditions. Perhaps it was the crowd of nearly 2,000 people applauding enthusiastically when Mary Giliberti, CEO of NAMI, shared her belief that "difficult roads often lead to beautiful destinations." One convention attendee, Susan from Illinois, defined hope as "never giving up," while according to Dana from Washington D.C., "Hope is different for everyone and hope changes frequently as our reality changes." In describing the NAMI movement, I heard reference made to "the tsunami that is NAMI." That led me to think that maybe hope is an army of advocates who are determined to reach positive outcomes, who share their skills and volunteer (sometimes to the point of exhaustion) to offer education, advocacy, support and awareness to all who need it. It took a flight to New Orleans and 4 days at the NAMI National Convention, but I finally figured it out. 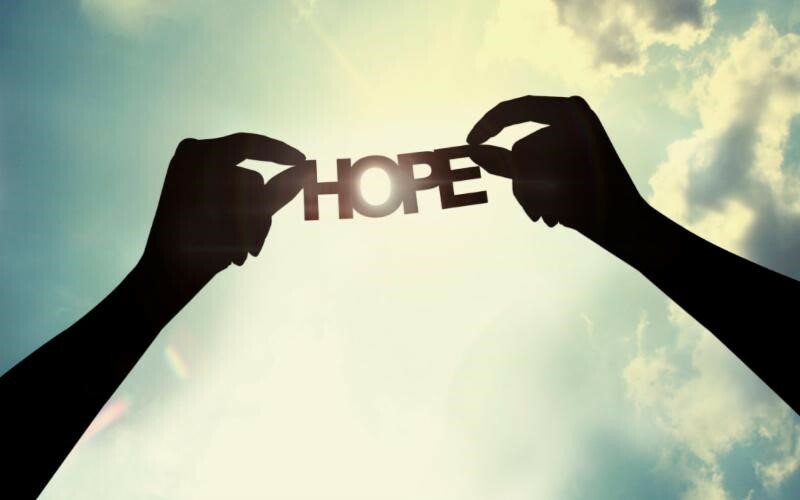 I can define hope in just a few simple words - hope is the National Alliance on Mental Illness.